Rock Samphire in extra vergin olive oil. 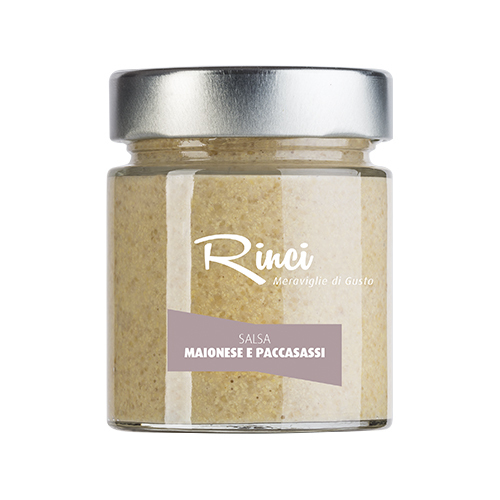 Its typical and characteristic flavour tastes of lemon, carrot and fennel. 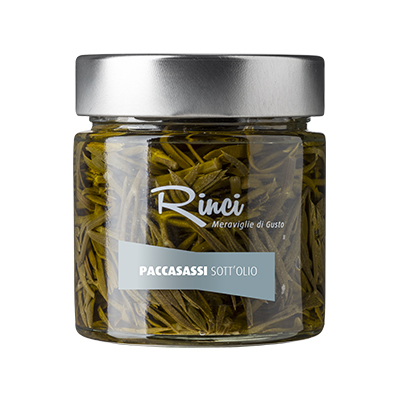 Ingredients: extra vergin olive oil, rock samphire* 38%, wine vinegar, salt, sugar. Suggested parings: Sea Fennel in olive oil is extremely versatile and is ideal for imaginative appetizers or served as a garnish with top quality meat and fish dishes. Our suggestion for gourmets… when you have eaten the Rock Samphire leaves, take advantage of the wonderful taste of the remaining extra virgin olive oil as a flavour some dressing for your salads and starters.